The Summer 16 Youth Employment Program in Washtenaw County closed its enrollment after only two weeks because of high demand. WEMU's Jorge Avellan reports on the full enrollment for Washtenaw County's Summer 16 Youth Employment Program. Over 200 people between the ages of 16 and 24 applied. 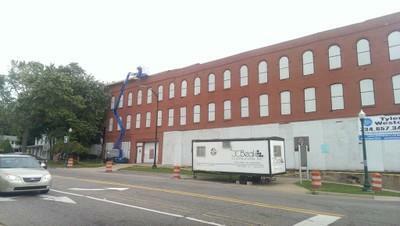 40 local businesses also signed up to provide part-time work for 11 weeks during the summer. Shamar Herron is a workforce development manager for Michigan Works. "Right now, we have 73 jobs available for approximately 78 youth. So, we're still looking for five employment opportunities." The program is designed to keep youth off the streets. The current unemployment rate in Michigan is about 4.8%. It's lower in Washtenaw County. WEMU's Jorge Avellan reports on the current unemployment rate in Washtenaw County. 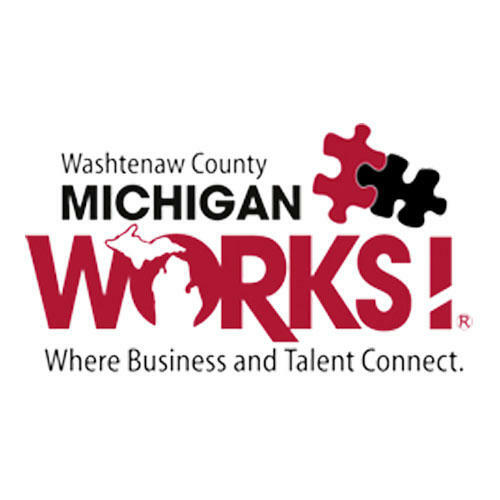 The Washtenaw County Sheriff's Office, Michigan Works, and the Regional Chamber of Commerce have partnered to bring employment to young people in the area. WEMU's Jorge Avellan reports on a new program to help young Washtenaw County residents find jobs. 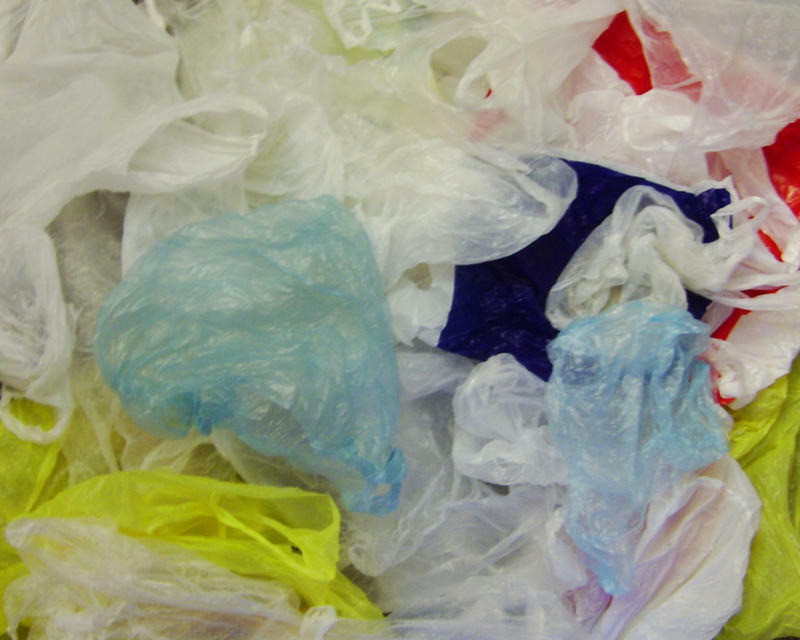 A public hearing will be held tonight at the Washtenaw County Board of Commissioners meeting regarding a plastic bag ordinance. WEMU's Jorge Avellan reports on the Washtenaw County Board of Commissioners meeting, which involves a plastic bag ordinance. A Washtenaw County Brownfield program analysis revealed positive impacts that type of project has on the community. WEMU's Jorge Avellan reports on an analysis of jobs being created and retained in Washtenaw County.